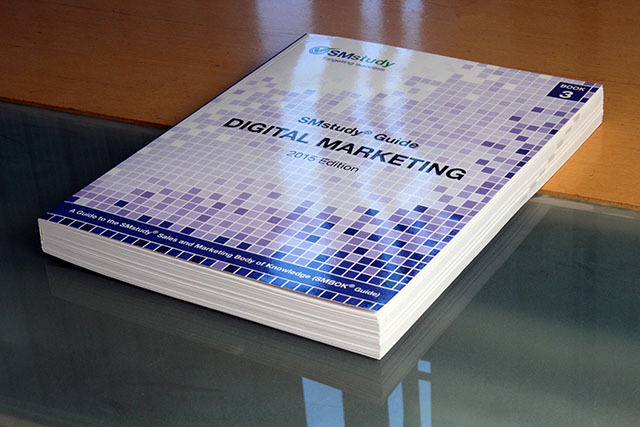 The third book in the SMstudy® Guide series—the DMBOK® Guide focuses on Digital Marketing, providing a unique process-oriented framework that, when effectively used, ensures a thoughtful and methodical approach to building and implementing digital marketing initiatives, and yields a Digital Marketing Strategy that is comprehensive, aligned across all departments and functions of the business, and designed for success. 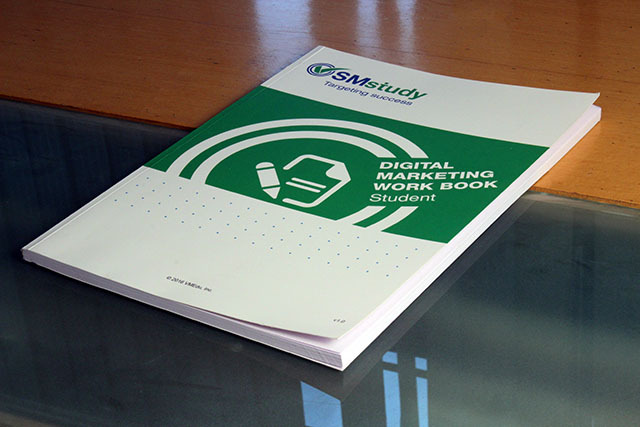 A comprehensive workbook covering syllabus areas concerned with Digital Marketing Professional Certification as defined in the DMBOK® Guide. 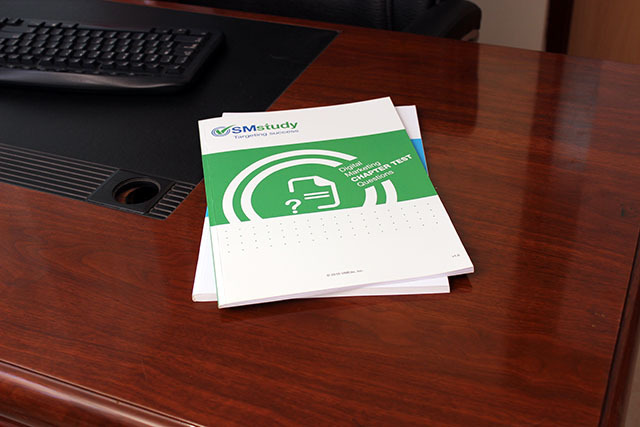 The workbook covers the highly recommended inputs, tools and outputs of each process discussed in the DMBOK® Guide®. 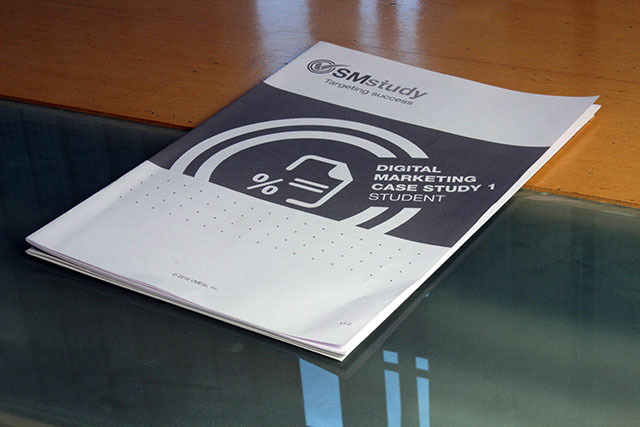 It also includes an end-to-end case study—EduToys, which is about a toy company launching into the digital marketing space, and the related exercises and activities. The chapter test booklet contains chapter questions and justifications for gauging students' understanding of chapter concepts. Students can discuss as well as clarify their doubts during the interactive session after each chapter while they are given feedback on areas of improvement. Throughout the class, students will fill-in specific DM recommendations for their own company – which can be used as an actionable resource after the class. It also provides ideal solutions for the questions to enhance the practical understanding of the concepts of Digital Marketing.